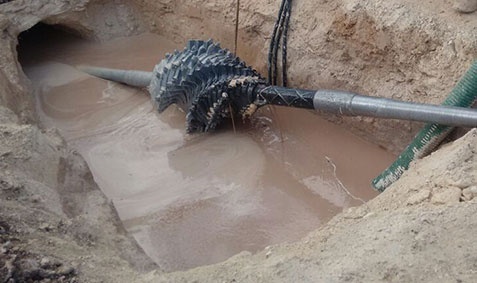 Underground Works | Drilling Texas | Terratunnel, Inc.
Terratunnel, Inc. in Texas is always ready to serve through its three segments, customers in the oil and gas, energy, water supply and drainage industries, as well as the telecommunications industry. 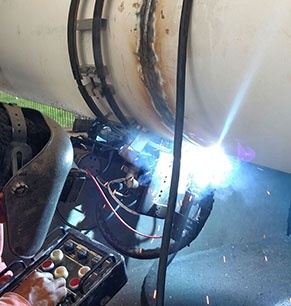 Building pipelines, inside and under the underground spaces of the cities and within the petrochemical complexes, cogeneration, cryogenics, and natural gas, is our passion. Technicians and engineers, geotechnicians, geophysicists, mechatronics, and industrialists, making use of the best in technology, we participate in integral solutions, always respecting protocols of safe work and with responsibility for high quality. Entrust all underground work to us. Take advantage of our deep knowledge and wide experience in civil and industrial construction. Hire our team to proficiently work on all of your requirements today. Give us a call to inquire about our services and schedule an appointment. We are more than happy to help you finish all of your projects using the best technology available in the market. We hope to be of service to you soon.